Four Leaf Landscape: Landscaping in Delhi, India. Four Leaf Landscape has earned the reputation as India’s premier Commercial landscape & Residential landscape Consultancy Company. Our quality, creativity, and over a decade experience in Landscaping has helped us become India’s most trusted landscaping company. There was a time when most people thought landscaping was little more than lawn mowing, weeding and planting a few flowers. In recent years, landscaping has taken on a whole new meaning. There are many people who think that landscape gardening relates to only gardening in large public parks or palaces of the rich. 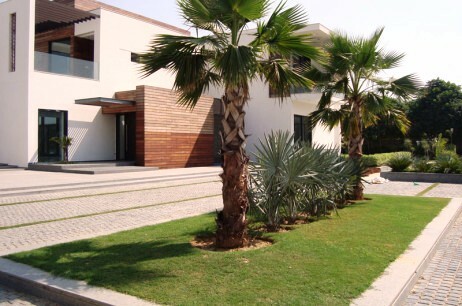 Landscaping as it is done for larger estates or public parks can also be implemented in a tasteful and artistic way for a small home ground, though on a smaller scale. 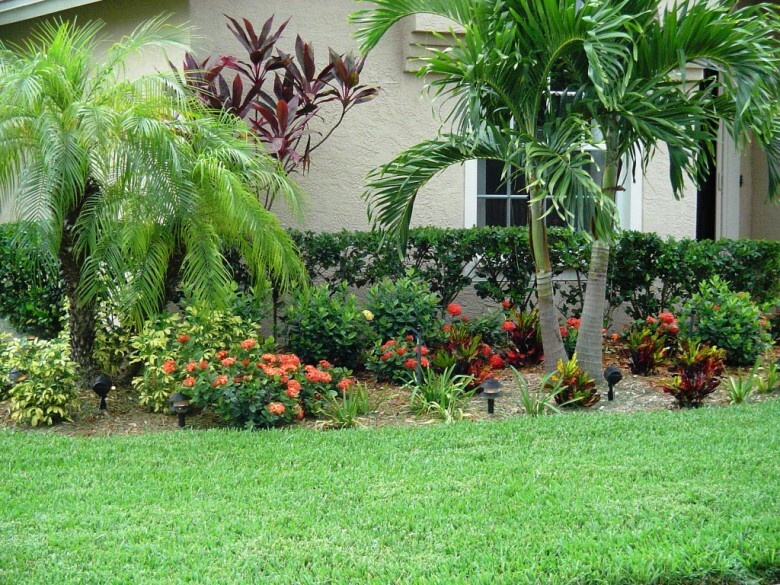 Our Professional landscape services team can install any landscape plant or feature you can dream. Four Leaf landscape will transform your simple or outdated landscape into a beautiful and lush landscape that will quickly become a private paradise for your family to enjoy for years to come. 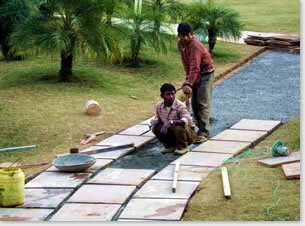 Are You Looking for a job in the landscape Industry?? Please send a message on www.fourscape.com to register yourself.